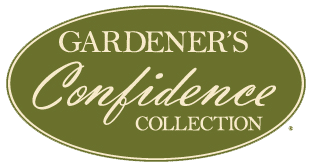 Proven Winners and Garden Answer have teamed up and are excited to bring you an easy how-to video on fall gardening. Texture, color and cold tolerance come together in this video to show you how easy it is to make a container garden with ‘wow’! Learn more at Proven Winners website provenwinners.com. Spring is in the Air…Early! It appears spring is upon us quite early, and as the nursery traffic is picking up daily, we want to remind you that a late freeze is looming. There are many actions to take while waiting out the last of our crazy Georgia winter! Begin by preparing your lawn by killing off those winter weeds. We have what you need in stock, and when you come in we will instruct you how to use for the best results. 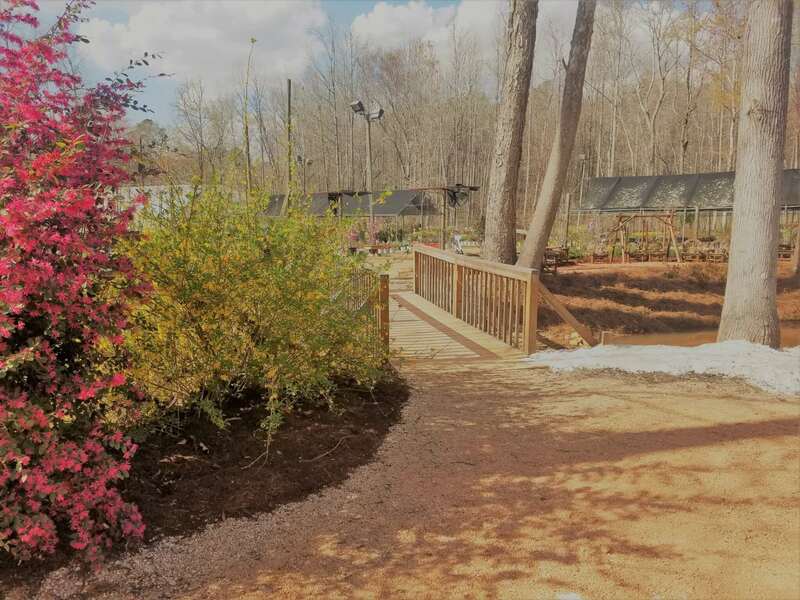 Now IS the time to plant, especially trees and shrubs, so come in to the nursery NOW to grab those items that may sell out sooner like fruit trees, which are selling FAST! And, get more undivided advice from our knowledgeable team members on your landscaping projects before the spring rush truly starts. Have a bit of patience on those colorful spring annuals you are craving to get in those containers, but have a plan ready. Come check out our beautiful pottery in the meantime at the nursery or view some of the selection HERE. We’ll let you know when the color arrives! 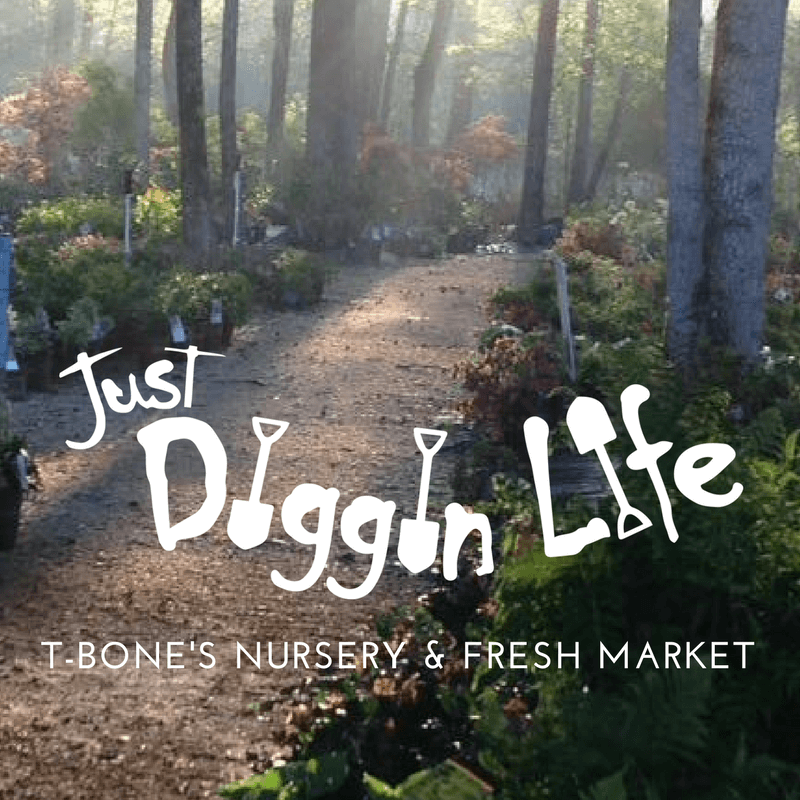 We are ready for spring and DIGGIN’ LIFE!